Wales is a perfect place for sheep farming, there are four times more sheep than people in Wales! If your business is not listed on Welcome To Caernarfon, please call us on 01745 798212 or email info@welcometocaernarfon.com with your business details. 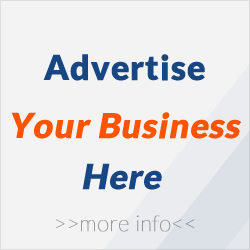 We also have a range of options for business directory featured listings to front page advertising banners.